While travelling in the Americas with his Dad, founder Ben fell in love with the food and the flavours. When Ben returned to the UK, he was disappointed with the lack of authentic food he’d developed a taste for. 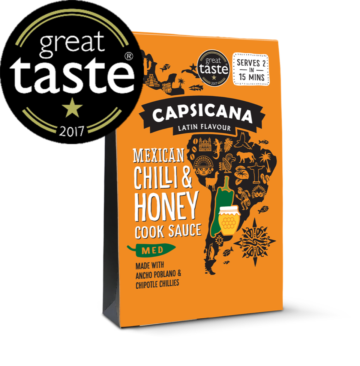 What started as Ben importing ingredients to cook for friends and family, turned into what Capsicana is today. Over the last 160 years, Riso Gallo has built a reputation throughout the world as the premium producer of Italian and speciality rice products. The superior quality is enjoyed by everyone from Michelin Starred chefs, to home cooks. 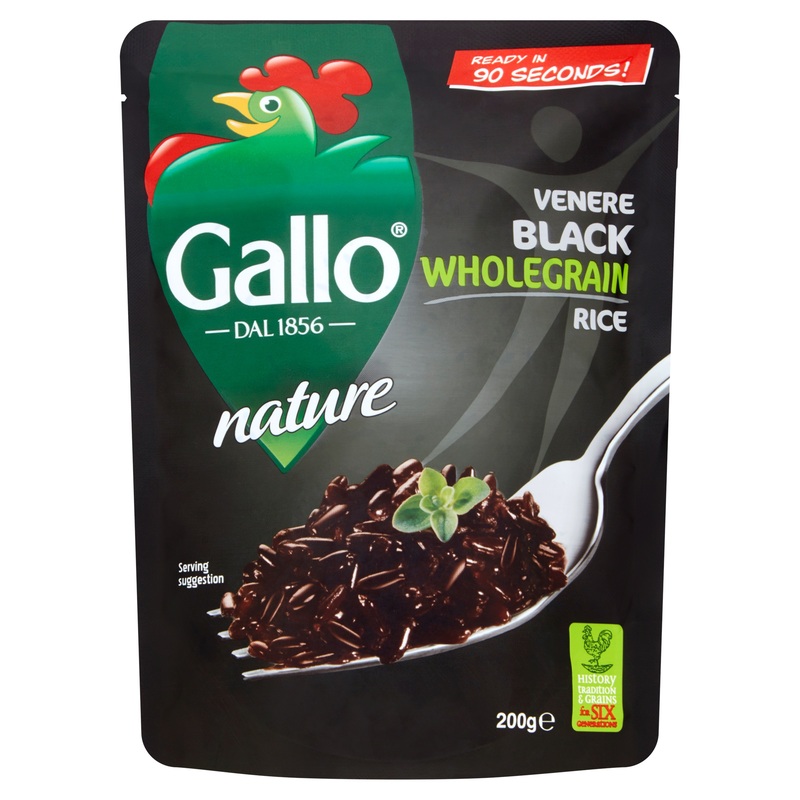 Featured Product – Gallo Venere Black Wholegrain Rice contains a unique black wholegrain rice, which was not previously available in the UK with a high content of minerals, magnesium, phosphorus and selenium. 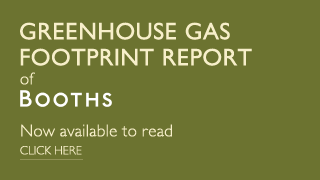 Indicazione Geografica Protetta or Protected Designation of Origin) Status, which means it has to use the highest quality of ingredients including the water which has to come from local aquifers. Featured Product –The Garofalo Traditional Spaghetti is 20.5 inches long and wrapped in attractive paper for the full traditional look. 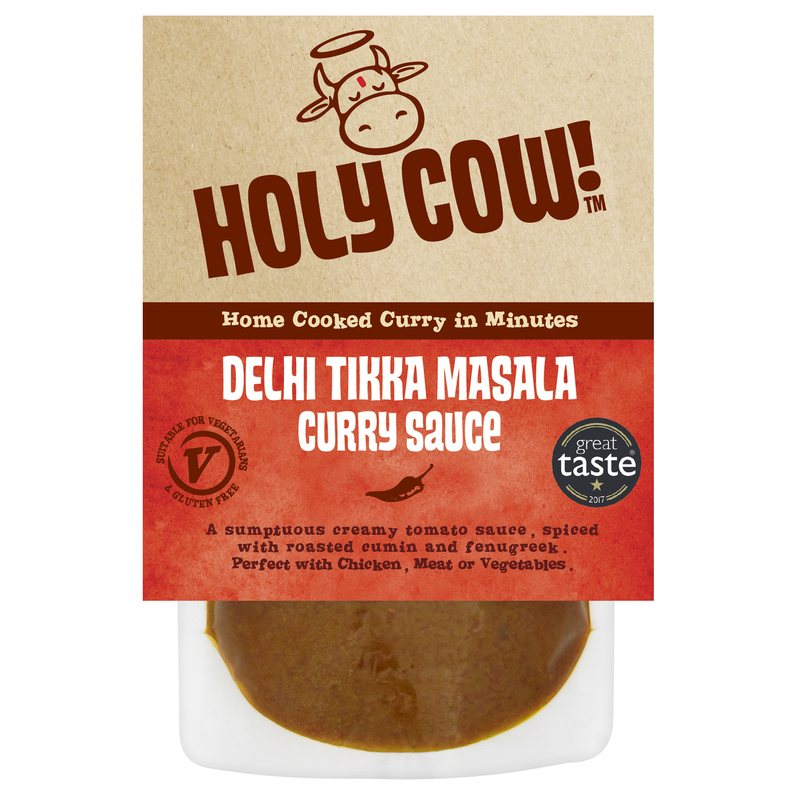 For every pack of their curry sauce sold, Holy Cow! Sponsor a free school meal for a child in India and they have already sponsored over 187,000 meals. Featured Product – Delhi Tikka Masala Curry Sauce Each product in the range also has an authentic regional flavour of India to help you make tasty curry dishes at home with ease. Mutti is the No.1 Tomato Sauce brand in Italy, with over 100 years experience in farming tomatoes and perfecting their process. 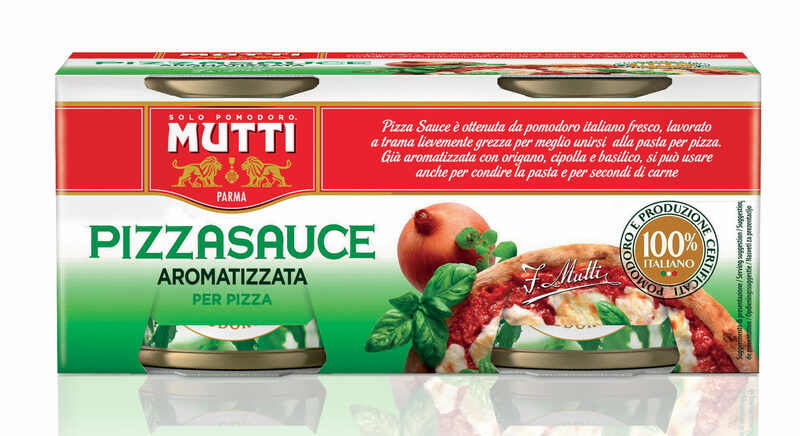 Featured Product – Mutti Pizza Sauce is the perfect base to use on a homemade pizza. Spread on your base, top with mozzarella and olive oil and cook for 20 minutes for a traditional Italian taste. The Nowt Poncy sauces are all handmade in small batches in the North West using local suppliers where possible. They use fresh herbs and as few ingredients as possible which means all sauces are less than 50kcal per 100g. Suitable for all diet plans including diabetics, coeliacs and vegans. 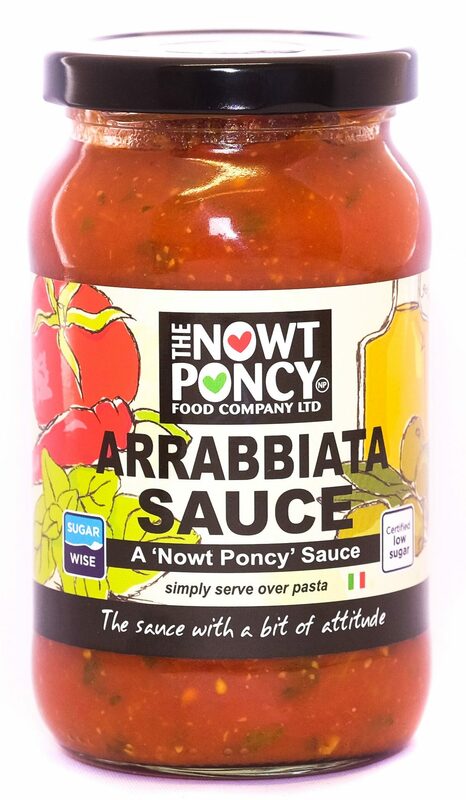 Featured Product – Nowt Poncy Arrabiata Sauce a tasty sauce made with red chilies that definitely packs a punch. Perfect for a spicy pasta dish or use as a dip to spice up your snacks. Miso Tasty was created by Bonnie Chung, chef, award-winning entrepreneur and passionate foodie. 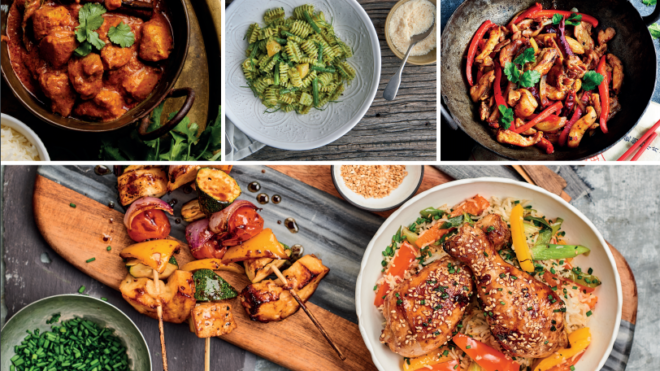 Bonnie’s recipes are all created using the very best miso in Japan, which is packed full of authentic flavour and natural goodness. 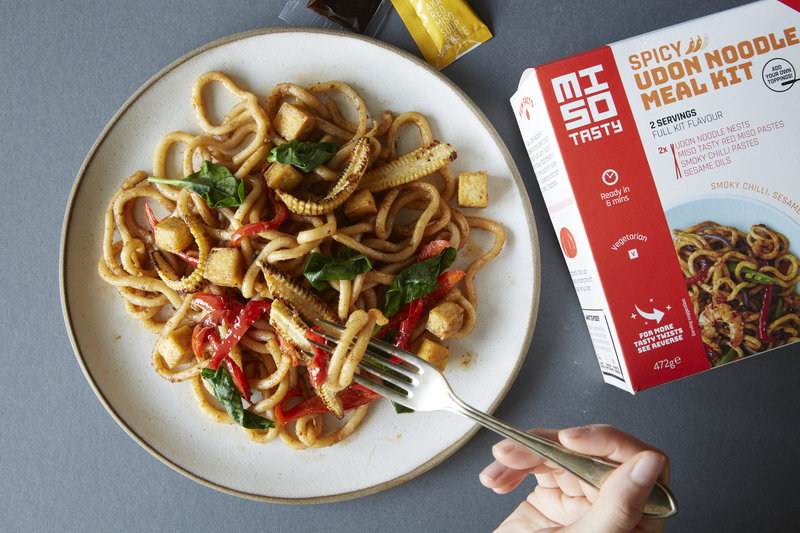 Featured Product – Miso Tasty Spicy Udon Noodle Kit this kit contains udon noodles, Miso’s signature miso paste and delicious toppings to give you the most authentic taste in your own kitchen.